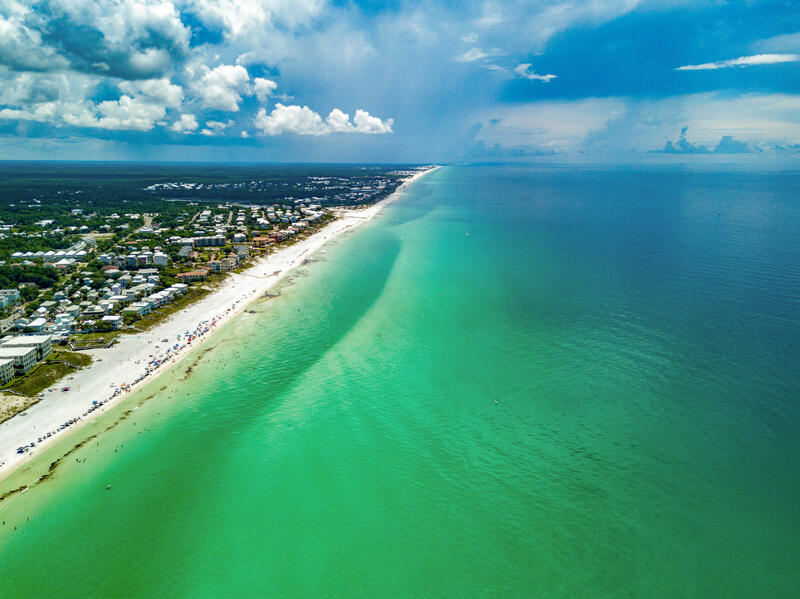 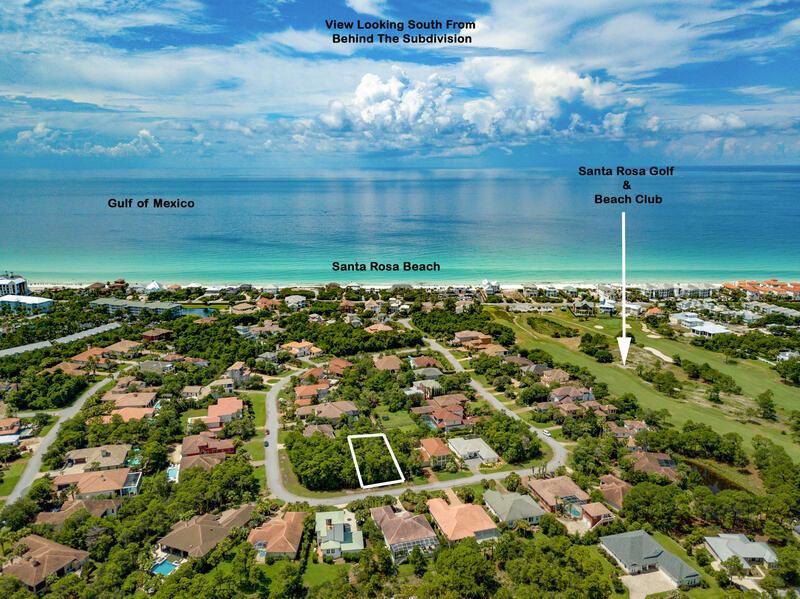 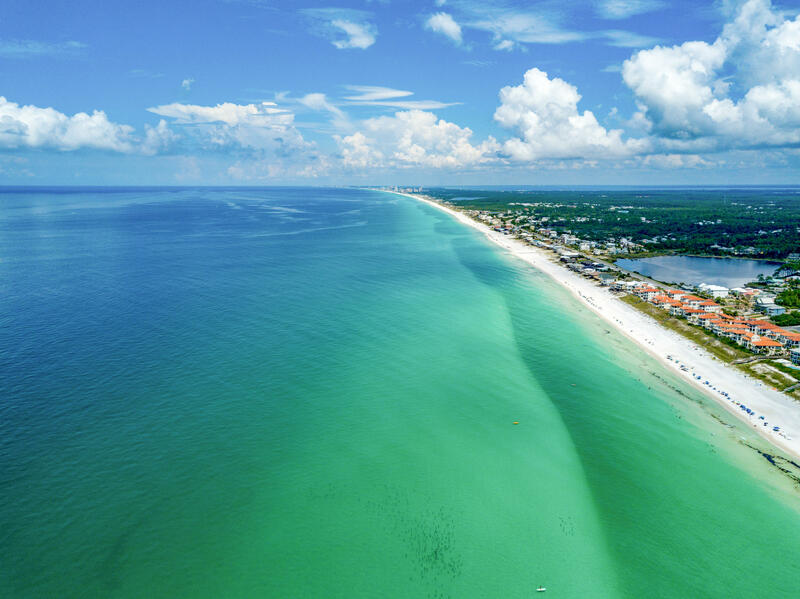 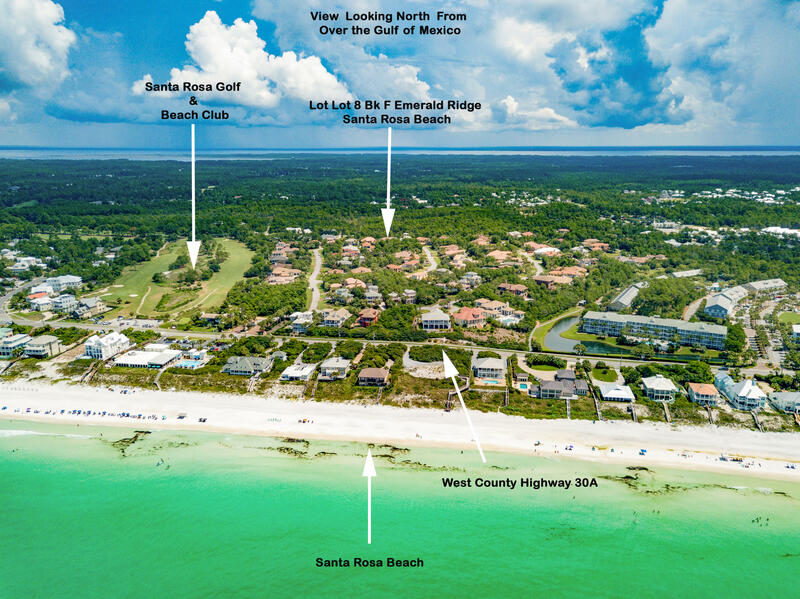 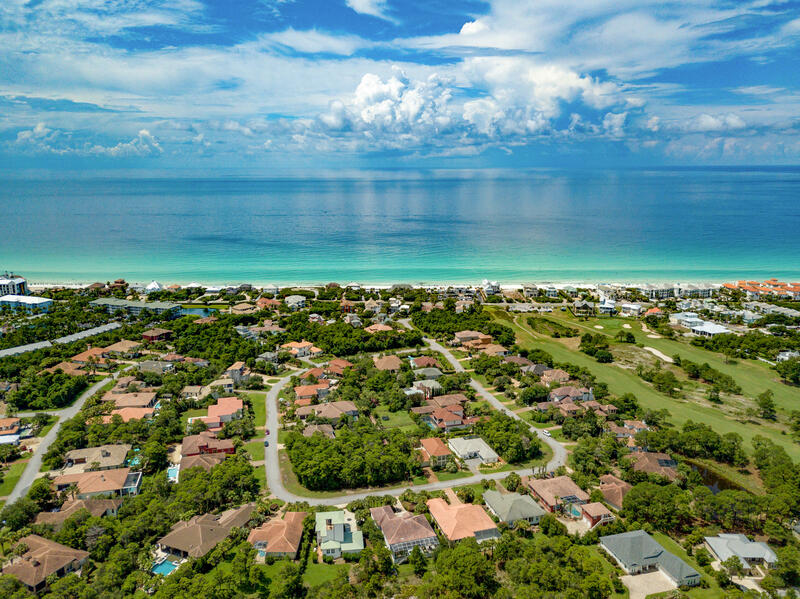 Build your dream home in this very private non short term rental community of Gulf Place at Santa Rosa Beach. 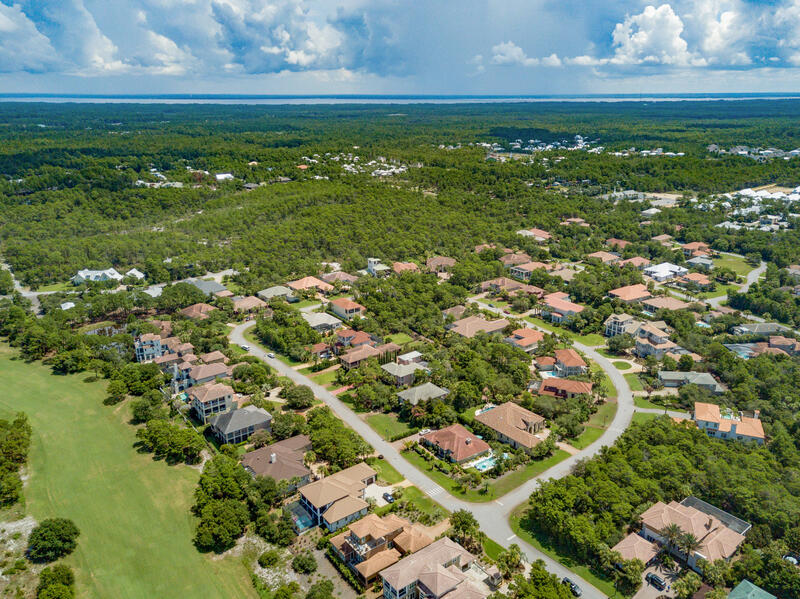 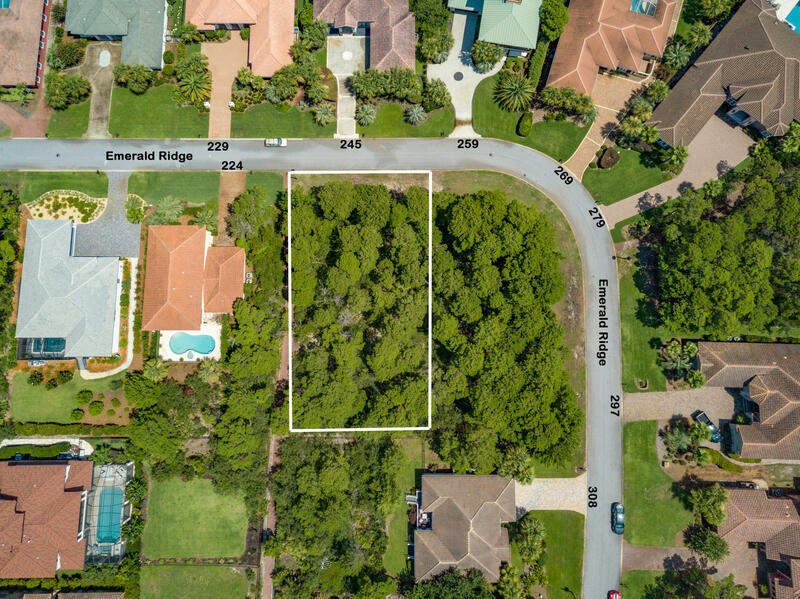 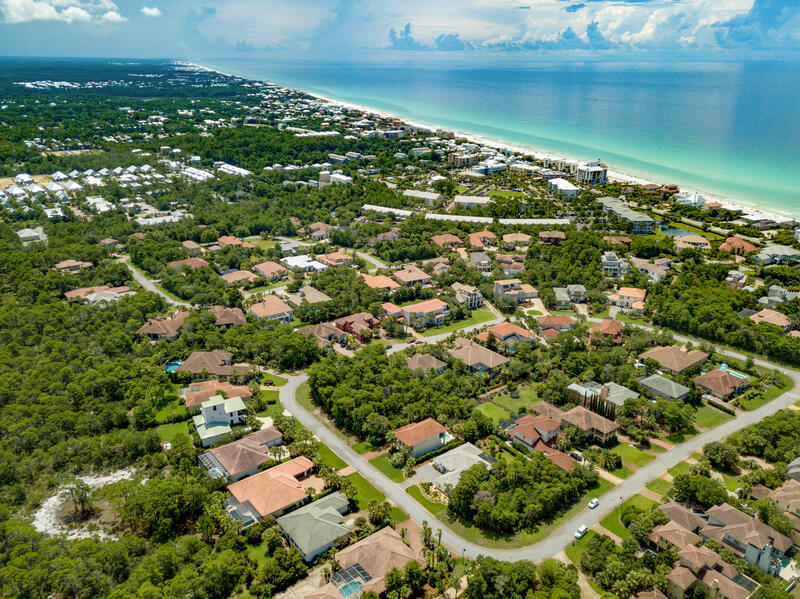 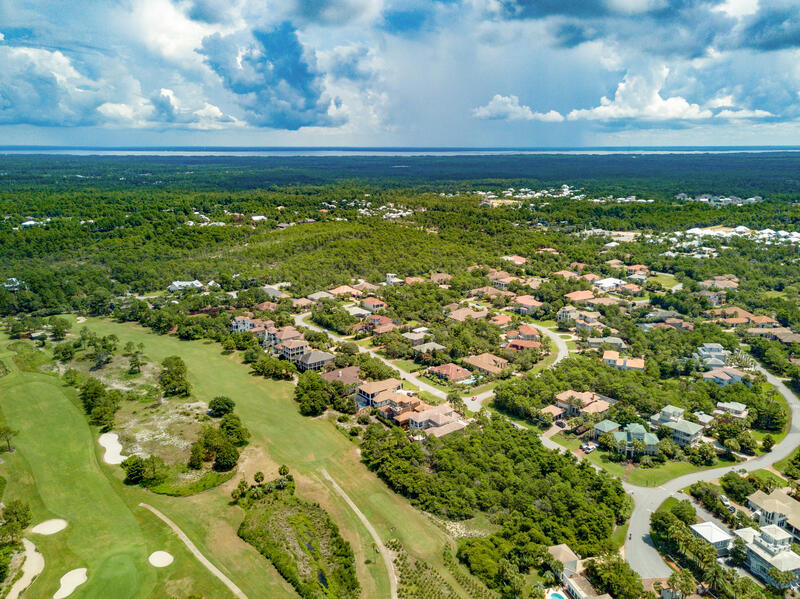 This rental restricted development is one of 30A's best kept secret. 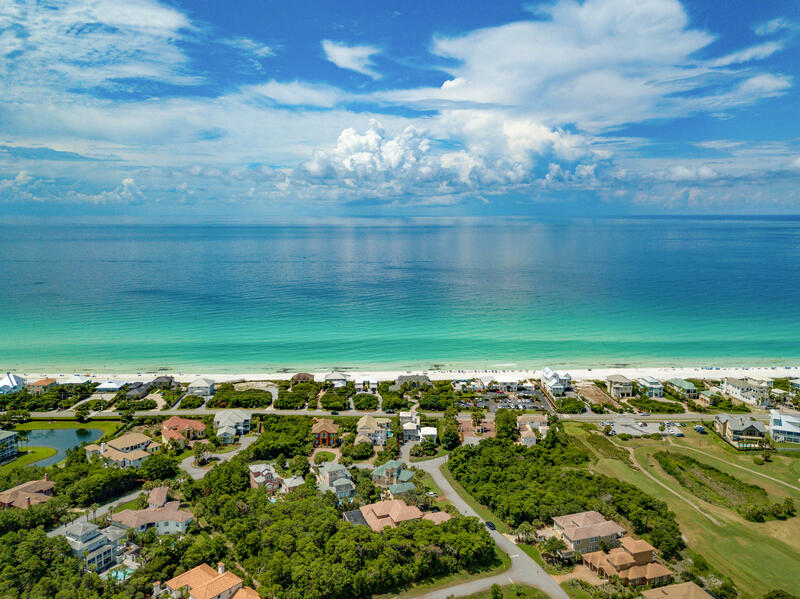 Take your golf cart to the beach or to dinner with friends. 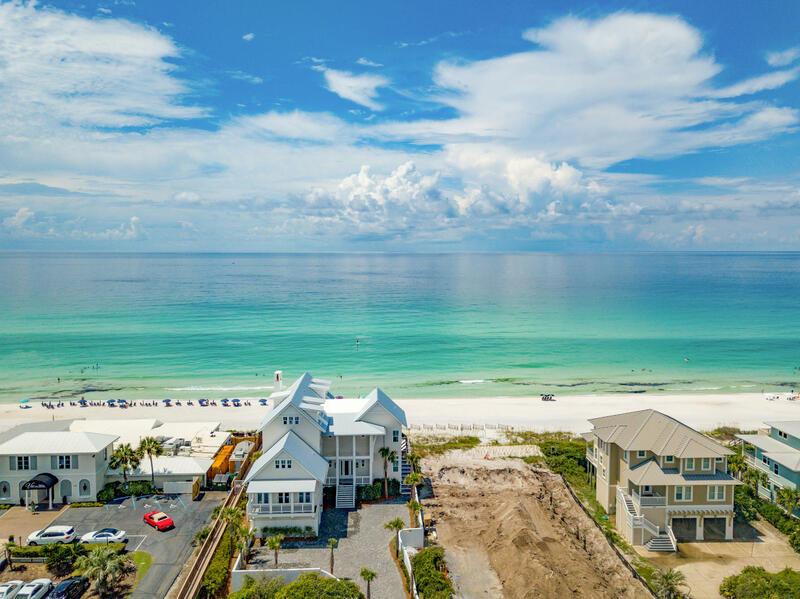 Deeded beach access will let you enjoy the beach with friends and family for generations to come.